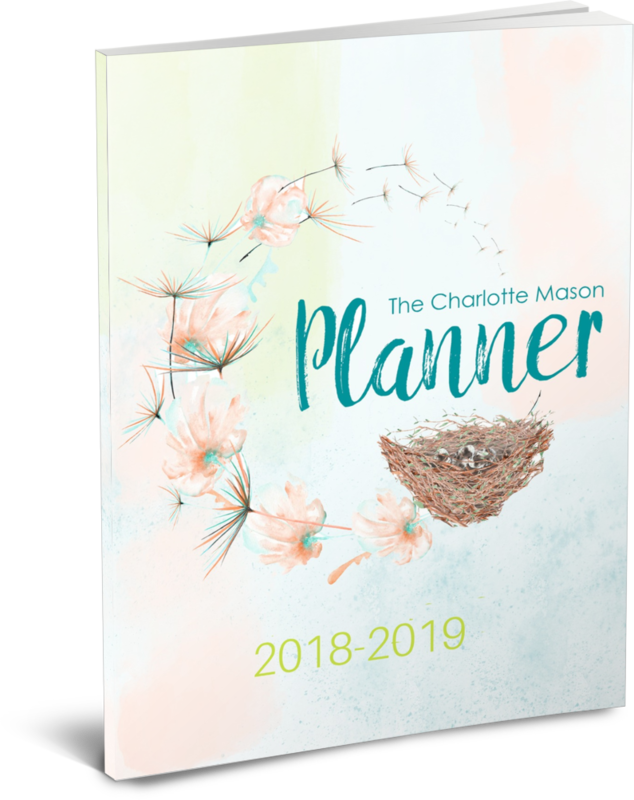 The Charlotte Mason Planner 2018-2018 is an editable planner so you can plan for all of your children on your computer and print off their Charlotte Mason assignments with ease. With over 120+ pages, you will be able to plan elementary through high school lessons the Charlotte Mason way with ONE convenient planner that works because it implements The Charlotte Mason Framework for planning. Are you ready to plan your Charlotte Mason homeschool? Are you tired of buying planners that just don’t work with this method of education? I was tired of spending my summers in full planning mode, so I decided to create a process that has resulted in me creating a planning and implementing framework that allows me to plan our highschool children’s lessons in just 8 hours – for the whole year! I’ve now made this framework available in a planner for homeschool moms to plan their Charlotte Mason lessons. Organize your children’s full homeschool year with the planning framework that I have developed to encourage our children to be self-educated from an early age. The Charlotte Mason Planner is EDITABLE. You will receive an editable PDF that you will be able to enter your lesson plans into the planner prior to printing. You can use it for all of your children from elementary through high school. The annual planner starts in July 2018 and ends in June 2019. NOTE: You will need to have Adobe Acrobat Reader to edit. This planner includes 5 sections: Annual, Term, Monthly, Weekly and Mother Culture. 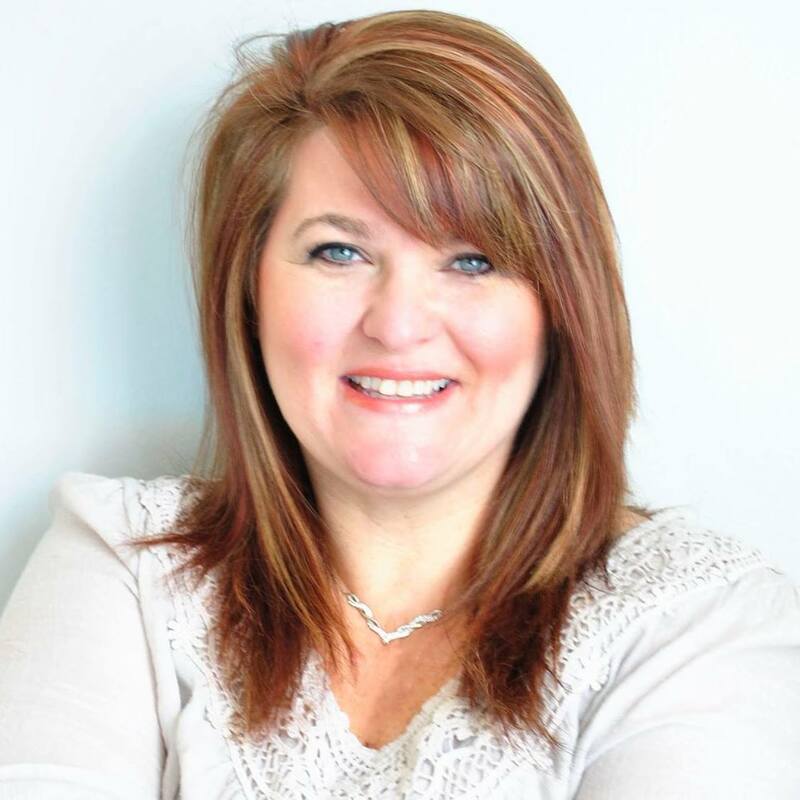 Each section consists of my framework for planning the Charlotte Mason way to plan our children’s education from preschool through high school. With over 120+ pages, this Charlotte Mason Planner has habit training, handicrafts, Calendar of First, Nature Journaling, Mother Culture and so much more of her methods built into the planner for easy implementing for your family.